SCUBA divers have launched an appeal to find relatives of a Cardiff crew member who was killed when their ship was torpedoed by a U-boat in the First World War. 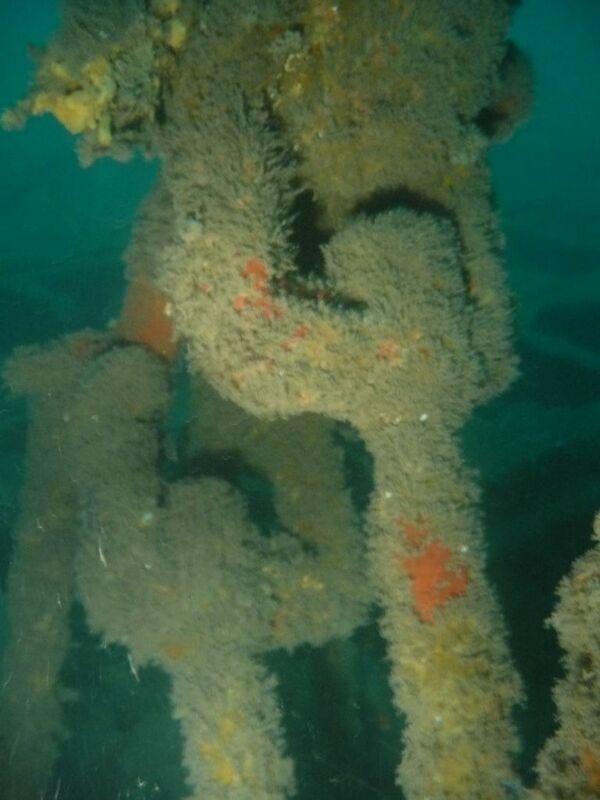 Members of the Severnside branch of the British Sub-Aqua Club (BSAC) have been exploring and investigating the remains of the SS Baygitano for the last three years and recently won an award for their archaeological efforts. The huge vessel was sunk by U-boat UC-77 during the First World War in Lyme Bay, off Lyme Regis, while travelling from Le Havre in France to Cardiff, and both the first mate and fourth engineer were killed in the attack. The wreck was formally adopted by Severnside Sub Aqua Club (SSAC) and members are now planning a commemorative dive on March 18, 2018, at exactly the time the vessel sank a century before. One of those who died was Frederick Rudolph Richards, aged 32, of Fair Oak Road in Cardiff, who was son to William Henry Roberts and Margaret Richards, nee Thomas. Club member and keen nautical historian Nigel Braybrooke said: “As a club we intend to dive her on the 100th anniversary of her sinking, in 2018, to commemorate her loss as part of the Nautical Archaeology Society’s ‘Lost Beneath the Waves 1914-1918’ initiative. “I will be trying to locate relatives of anyone who may have served on her at the time of her sinking, especially Captain Arthur Ligertwood Murrison and the two casualties, First Mate Frederick Rudolph Richards and Fourth Engineer Harold John Chinn. 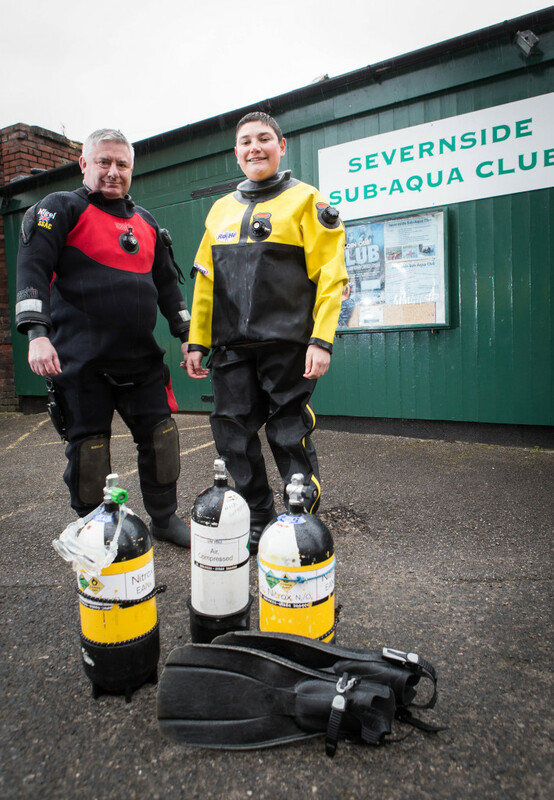 “If anyone can help locate descendants or has any further information on the Baygitano I would urge them to get in touch via Severnside Sub Aqua Club. The SS Baygitano lies almost perfectly flat on the seabed in around 20 metres of water and has provided the club with an excellent training dive site as well as an intriguing project. Nigel said: “After leaving school I joined the Merchant Navy in Falmouth and spent almost 10 years serving at sea with the Royal Fleet Auxiliary and witnessed several ships sinking, including HMS Antelope during the Falklands War. 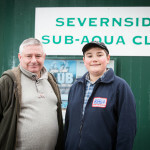 “I had a go at diving in the Mediterranean and was hooked, so when I left the sea and settled in Bristol, I looked for a dive club and came across Severnside Sub Aqua Club, joining in 1985. “After diving for 30 years I wanted to do something slightly different than just dive and look. I wanted a purpose to my diving which brought together my love of the sea, my sea-going background, shipwrecks and an interest in history. Nigel’s dedication to researching the life of the ship both before and during the Great War led him to apply for a BSAC Wreck Appreciation Award that the club won and was presented with at the end of last year. The 55-year-old, who lives in Bristol with his wife Cathy and 15-year-old son James, was delighted with the award which he hopes will encourage other clubs to look into the wrecks they dive in a different way. 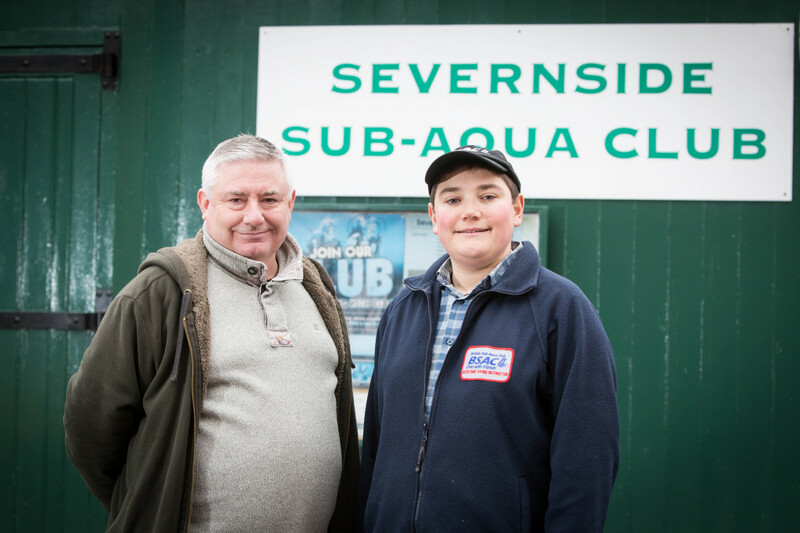 BSAC is the national governing body for scuba diving and is made up of 120 dive centres and 1,000 plus family friendly and sociable clubs, run by volunteers, up and down the country and abroad. The Duke of Cambridge is the organisation’s President and BSAC represents around 30,000 scuba divers and snorkellers. 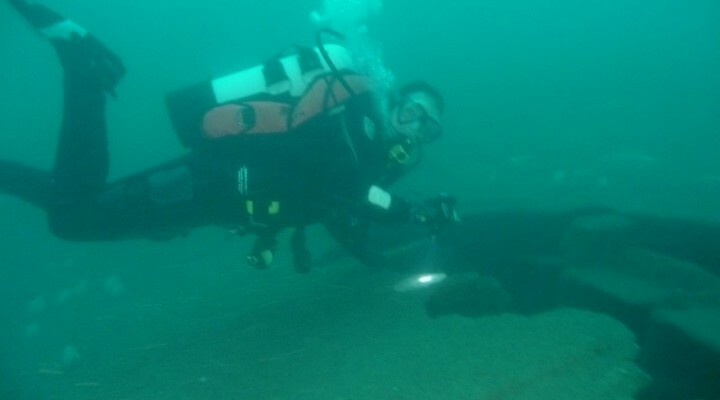 Mary Tetley, BSAC Chief Executive, said: “The painstaking research work which Nigel and his BSAC club have put into discovering the story of SS Baygitano has rightly earned them our first ever BSAC Wreck Appreciation Award – a new accolade which seeks to reward clubs who make a substantial contribution to understanding and recording our underwater heritage. 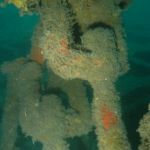 SSAC chairman Leon Smith said: “The SS Baygitano is a popular second site for divers. 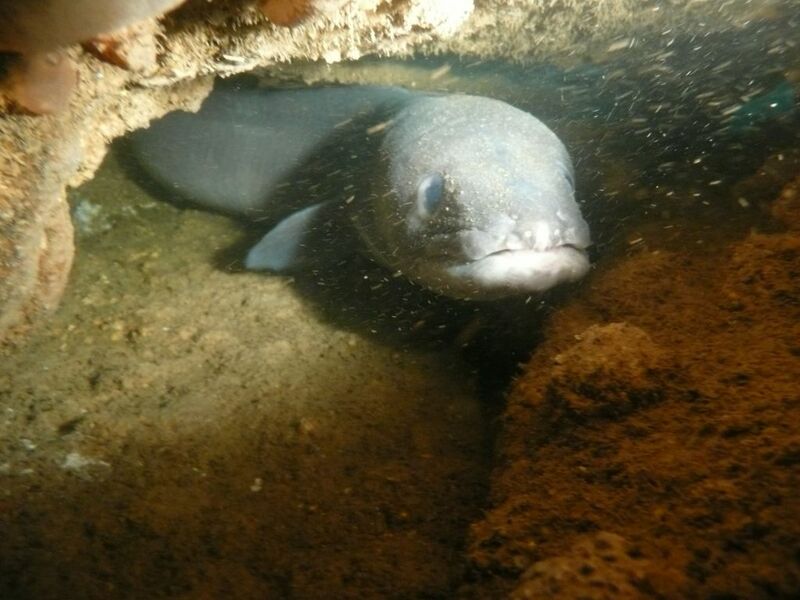 They often visit it if a planned dive hasn’t worked out due to weather conditions or whatever as it is relatively accessible. As preparation the club had a historical presentation and took to the water armed with laminated drawings of the ship to learn more about its remains and members are now keen to share their findings with others, including any relatives of those involved with the Baygitano. Leon, aged 30, who lives in Bristol city centre, has been diving ever since he was bitten by the bug on holiday in Sharm El Sheikh in 2002. He said: “I went back year after year and did more and more qualifications and further dives in warm waters for ten years before I started doing any club diving and I joined SSAC in 2012. Introductory dives are held at the St Mary Redcliffe and Temple School pool in Bristol on Monday nights and the club also has three boats and a club house in the historic dockyard. 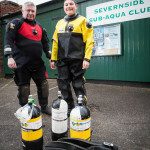 Anyone keen to find out more or join the club, or with information on the SS Baygitano, can visit www.severnsidesac.com or follow @severnsidesac on Twitter. For more information about BSAC go to www.bsac.com or follow the organisation on Facebook or Twitter. 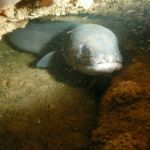 This entry was posted in Community, Featured, History, News. Bookmark the permalink. Message from server: . Check in YouTube if the id ceidiogpr belongs to a user. To locate the id of your user check the FAQ of the plugin.